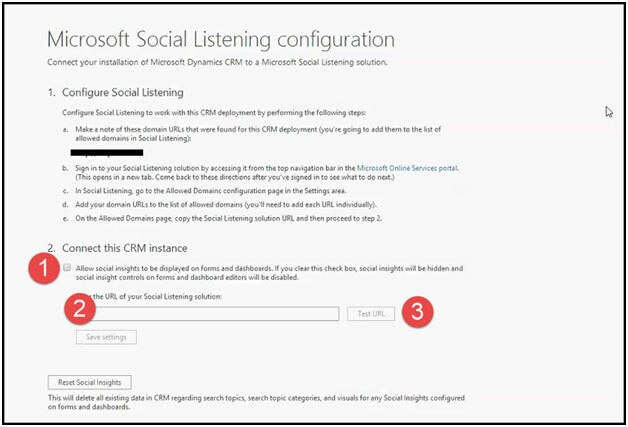 Since the Spring Wave, the option for Microsoft Social listening integration is available in CRM online, however, all these features are accessible by on-premises clients. 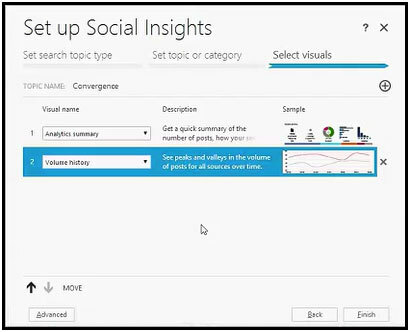 With this feature, MS social listening subscribers will allow to embed social insights such as Sentiment, Buzz volume, etc. in the CRM directly. 2. A disclaimer window may appear, you can read the content and click ‘continue’ tab. 4. 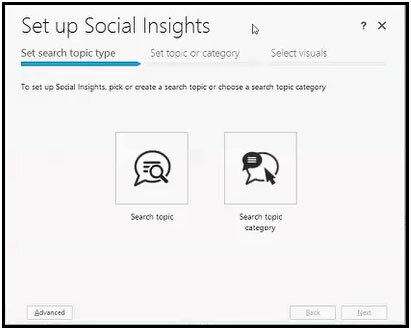 You need to copy the URL you want to integrate to social listening. 5. 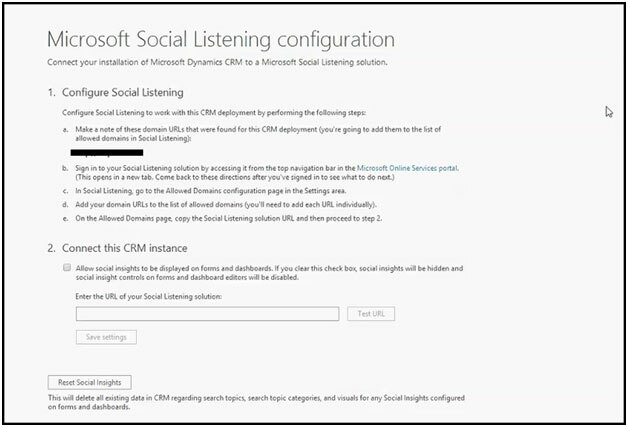 Login to the certain Social Listening site that you need to integrate with CRM online and navigate to settings > allowed domains. 6. Paste the URL in the top box and you can see it in “Allowed domains” box available below. 7. You can copy the Solution URL available on the screen. 8. 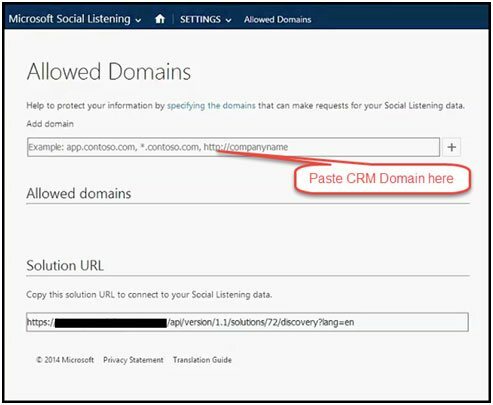 Under Social Listening configuration page of CRM, you can paste the copied URL into the ‘Connect this CRM instance’ and select the Test URL tab. 9. Save the settings by selecting Save Settings tab. 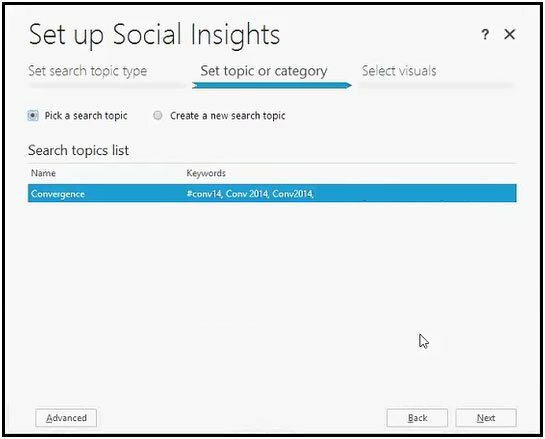 How to add social insights after configuration of Microsoft CRM integration? Microsoft CRM integration comes with latest features and enhancements to bring compact solutions for the enterprises. Employees have options to configure various features in their online CRM to streamline their projects and make higher ROI.